"Zsolt" is a Hungarian name. I am sorry, I have not read the last lines of the rules. This sticker set is 6000 HUF In Hungary (cca 20 Euro). 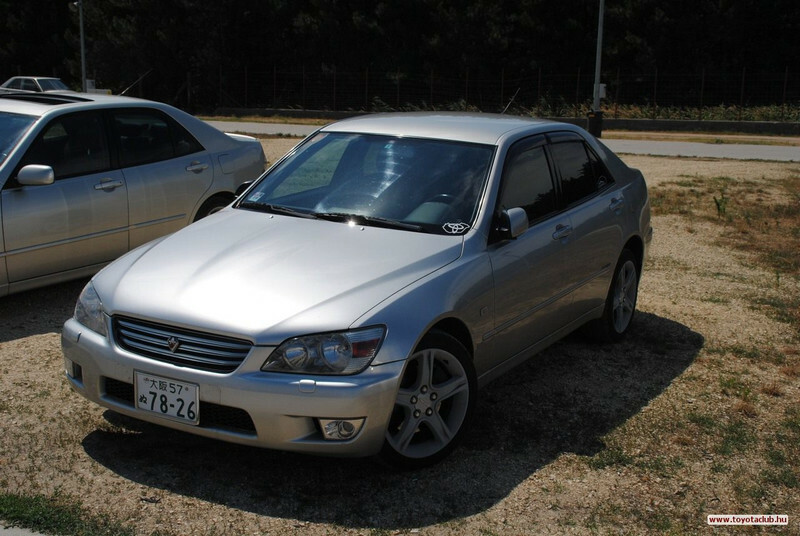 When I changed my original license plate to a Japanese one for a car show, I used Toyota stickerfix. It is covered the holes perfectly! Topic: happy christmas tezzaworld members hows ur snow button? Re: happy christmas tezzaworld members hows ur snow button?